Stephanie Parker is a travel addict and creator of the budget travel blog Big World Small Pockets. Never one for staying at home and working for too long, she's always had to make sure she can travel cheap to fund her nomadic lifestyle. Originally from the UK, but now based in Australia, Stephanie is currently enjoying a wild adventure around this giant island in an old Landrover! Unlike many of the countries I’d travelled to before, Australia is different because of its levels of development and high cost of living. This means that while it is a wild, beautiful and incredible country, it can just be an expensive one as well! However, don’t let this deter you from visiting the fabulous land Down Under. Instead take note of these 7 great tips for visiting Australia cheaply that will help you make the most out of your time (and money) while you’re here. There are literally hundreds of national parks and state forests across Australia, most of which offer a wealth of free activities such as hiking, fishing, swimming and picnic-ing! 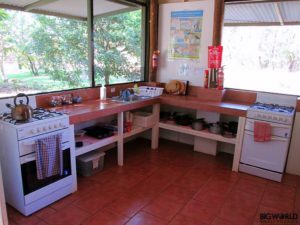 Many also have basic, but wonderfully cheap, camping facilities that range in cost from free to $20 per night – perfect for star-gazing and when the budget gets tight. I’ve used the national park network right across the country and can confirm it’s a great way to discover the vastness of Australia all for yourself. Supermarkets are expensive in Australia, even for a basic shop, probably due to a lack of competition, so get down to the nearest market instead and bag yourself a cheap, load of veggies there. 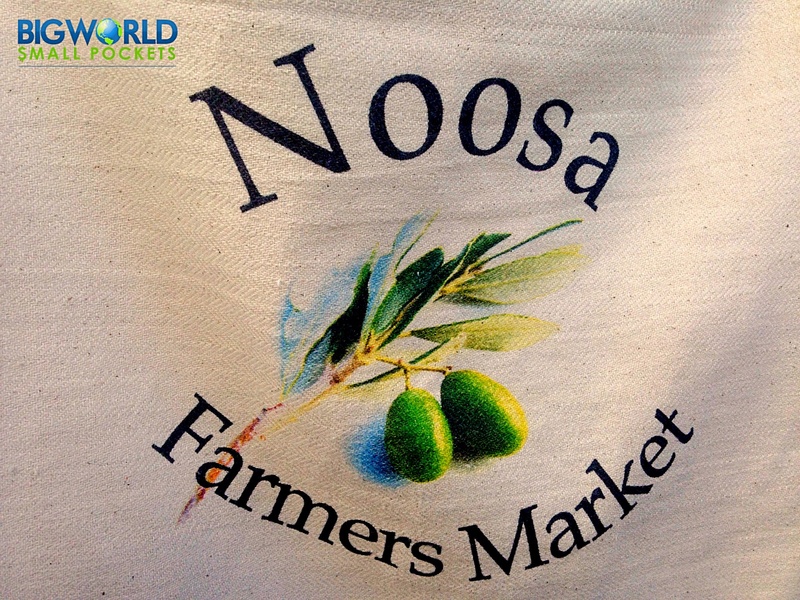 Australia love local and independent traders and almost all towns have a market full of them at least once a week. So go on, bag yourself a bargain and support the local community at the same time. This is such a great app for comparing the price of internal Australian flights. Given the size of the country, you’ll probably be getting on a plane to go somewhere else in Australia at least once during you trip, and this is the app to help you do that cheaply. The search includes budget airlines like Jetstar and Tiger, as well as regular airline carriers such as Quantas and Virgin, so you can easily gauge who offers you the best deal. When I first arrived in Australia I couldn’t believe everywhere was charging me to use wi-fi, including hostels where I’d paid to stay! Ever the budget-conscious traveller however, I quickly worked out that, instead of paying, I could simple head to the nearest library, which every town has, and log on for free, either via their computers or my own device. 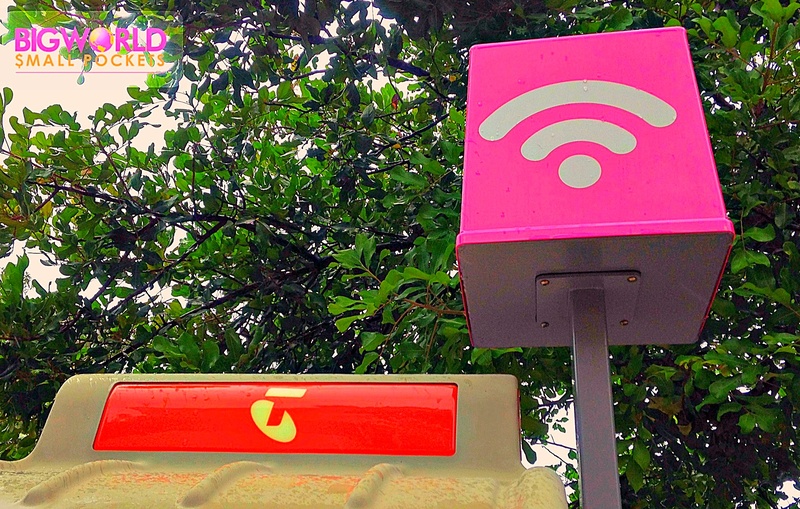 Telstra – a national phone service provider – also runs a ton of free public hotspots in most towns across the country. Operating out of public phoneboxes, this service is known as Telstra Air. 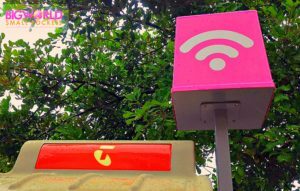 Telstra customers get free wifi from this service, which means you should definitely look to purchase a pre-paid SIM with Telstra if you’re going to use wifi a lot while you’re in Australia. Packages start from as little as $30 AUD per month. Wages are high in Australia, which means eating out, even in a café, can be an expensive business. It may sound obvious, but one of my best tips if you’re interested in visiting Australia cheaply is to stick to home cooked meals. 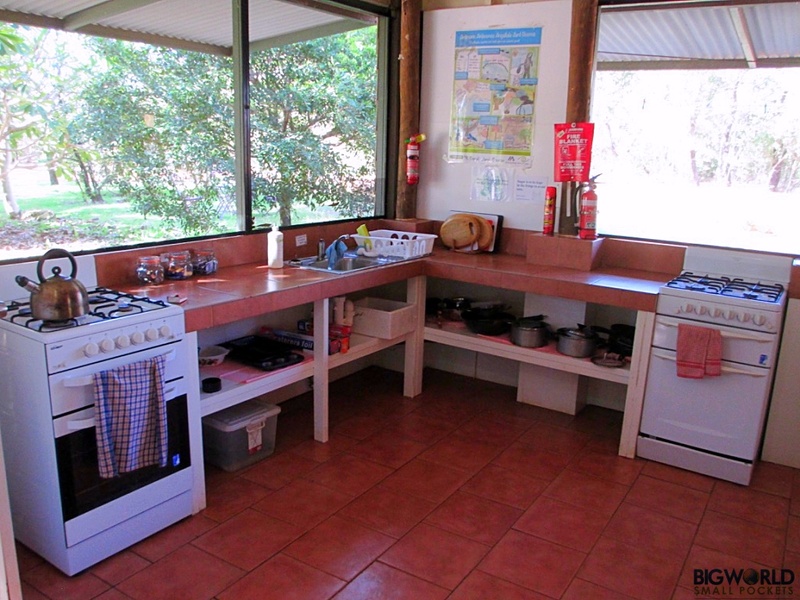 Apartments and backpackers are very common places for tourists to stay in this country and almost all of these have kitchens for guest use. 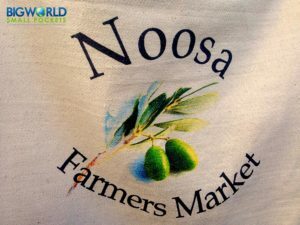 The best thing you can do therefore is to visit the markets and then either build yourself a yummy picnic, or head back to cook up a storm in your guest kitchen. Another brilliant option for travelling Australia cheaply is to starting looking for relocation deals. These are deals created when hire car companies let you drive their vehicles between different for locations next to nothing - they’ll even normally throw in some fuel vouchers too! Essentially rental companies want you to ‘relocate’ their vehicles from one destination to another and allowing you a cheap hire deal is a great way to do this. Relocation deals can be picked up on the websites of most major rental vehicles companies in Australia such as Apollo, Juicy and Budget. 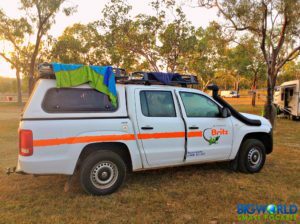 If you are flexible with your timeframe and / or destination, this can be a great way to road trip Australia very cheaply. If driving isn’t your thing and you’d rather kick back and let the scenery whizz past you, then considering utilising Greyhound Coaches. This excellent long distance service, covers a good amount of Australia and are very affordable especially if you invest in one of their travel passes. Probably the best Greyhound Travel Pass to go for is their ‘Hop On Hop Off’ option, which allows you unlimited travel on certain routes. 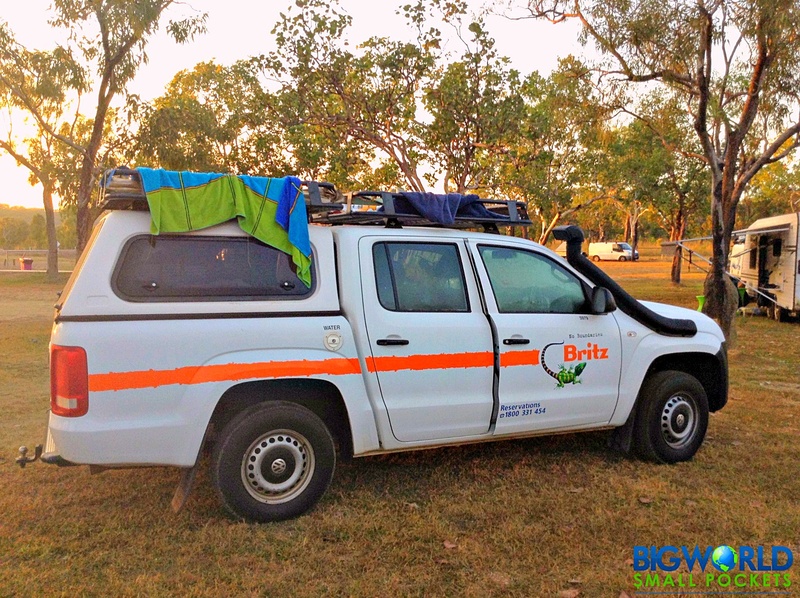 This is a super cheap way to see a lot of Australia, as much as you want, without any hassle or stress. So there you have it, my 7 great tips for visiting Australia cheaply. Hopefully you’ll love your time in this awesome country as much as I have! 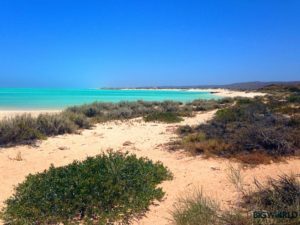 If you enjoyed this article, then why not check out more of Stephanie’s great travel tips on her blog Big World Small Pockets. You can also keep up with Stephanie’s latest adventures by following her on Facebook, Twitter and Instagram.